Social has nowadays become a very important part of the online business world. No matter what your business niche is, your users might crave for a comfortable and user-friendly online space where they can interact with the company, ask for help, manage their purchases (in case of Ecommerce businesses), and even interact with other users. Giving your customers an option to be a part of the business by creating individual user profiles makes them feel like family and increases trust. In physical businesses, customers are given many ways to be able to interact with the company, ask help, and everything else, but what about the online platform. Is your online business providing enough tools and options for your customers or new users to interact with the business? If not, you need to start working on it. The most convenient way to increase interaction with customers is giving them a chance to become a member of your company, or at least of your website. A user profile option or user community is the best way to do so. User profiles are also important in the case when you are selling services or products online and need to maintain buyers’ records. As registered users, your existing and potential customers can fully interact with your website as well as manage their personal records in an elegant manner. Luckily, WordPress offers several plugins for WordPress websites to easily integrate awesome user profile options, registrations & logins, user community, paid memberships, social options, chats, messaging, etc. 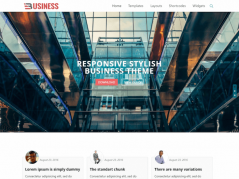 UserPro is one such WordPress plugin developed by DeluxeThemes to make user profiles more interactive, eye-catching, feature-rich, and social ready. Let’s get to know more about this amazing plugin. 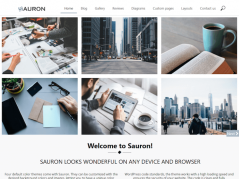 UserPro is an all-in-one WordPress user profile and community plugin (see demo here) that lets you add and manage front-end profiles, community, social media options, registration & login option, and much more to your existing WordPress website. The plugin can be installed and enabled easily from the website admin panel. Once activated, the plugin can be used to create beautiful front-end user profiles, registration & login pages, communities, social connect & signin, user badges, and much more. 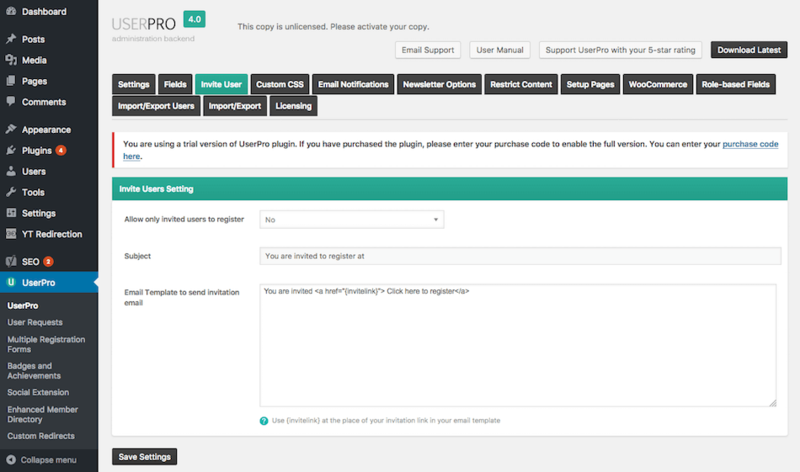 UserPro is not just a user profiles plugin; it is so much more than that. It offers many features and functionalities to take user interaction to the next level. 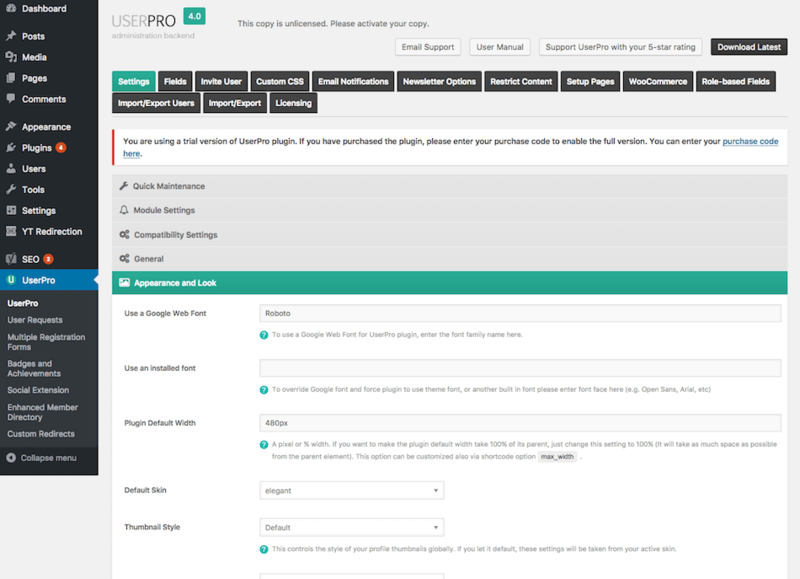 UserPro plugin even lets you create your own user community with a searchable user directory. All in all, everything user profile and community related can be done with this plugin. Some of UserPro profile options and functions include member directory, dedicated community, social integration (with social signup & login options), user follow/unfollow, account verification, paid/unpaid memberships, user posts & comments, reviews & rating, user activity feed, private/public content, user activity & badges, photo & file uploads, videos, marketing options, frontend publisher, and more. These things are in addition to an awesome user profile feature. Read more about it below. One of the most basic uses of this plugin is to create interactive front-end user profiles. 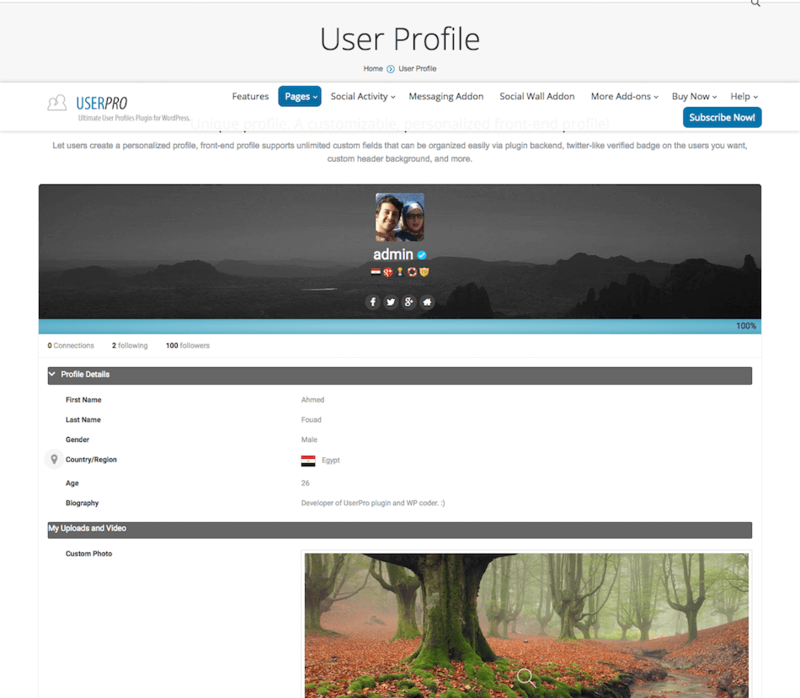 UserPro plugin lets your website users create personalized profiles with unlimited options for design & layout, custom backgrounds, header, verified badge, social profile linking and verification, other user badges, photo uploads, multiple view modes, profile cards, etc. The user profile dashboard gives your users complete control over their profile information and settings, and the ability to make changes using an easy drag and drop builder. Other profile options include user activity, option to follow/unfollow, followers & followings, user information, etc. User registration & login is the second most important use of the UserPro plugin. The plugin lets you create and attach fully customizable and interactive registration forms on any page of the website. It gives you the ability to choose the form fields to include, add photo upload option, re-order the fields, add field icons, tooltips, set field conditions, make the tabs collapsible, and more. In addition to that, UserPro plugin also lets you create front-end login pages with Ajax error handling and social login option. The plugin allows showcasing members in various ways using filter options provided under Enhanced member directory. You have option to select name and picture only results pages as well pages with no such filter. You can embed such a directory using shortcodes like [userpro template=emd]. Social connect and interaction is another great feature of this plugin. This includes social signup & login, social connect and sync, social marketing, auto sharing, and more. 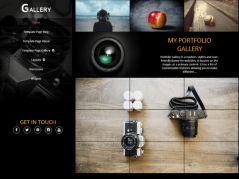 To conclude, UserPro is one of the best and most complete user profile plugin for WordPress.